Abnormal levels of more than two dozen metabolites-chemicals produced in the body as it breaks down fats, proteins, and carbohydrates-reliably predicted which 9/11 firefighters developed lung disease and which did not, a new analysis shows. NYU School of Medicine researchers say the results, published online on September 4 in the journal BMJ Open Respiratory Research, could lead to metabolic tests for early detection of lung damage in all disaster victims, not just 9/11 firefighters, exposed to fine particles from fire, smoke, and toxic chemicals. Take a closer look. Researchers at Mount Sinai have successfully restored vision in mice through activating retinal stem cells, something that has never been done before. Their study, published in the August 15 online issue ofNature, could transform treatment for patients with retinal degenerative diseases, which currently have no cure. Take a closer look. 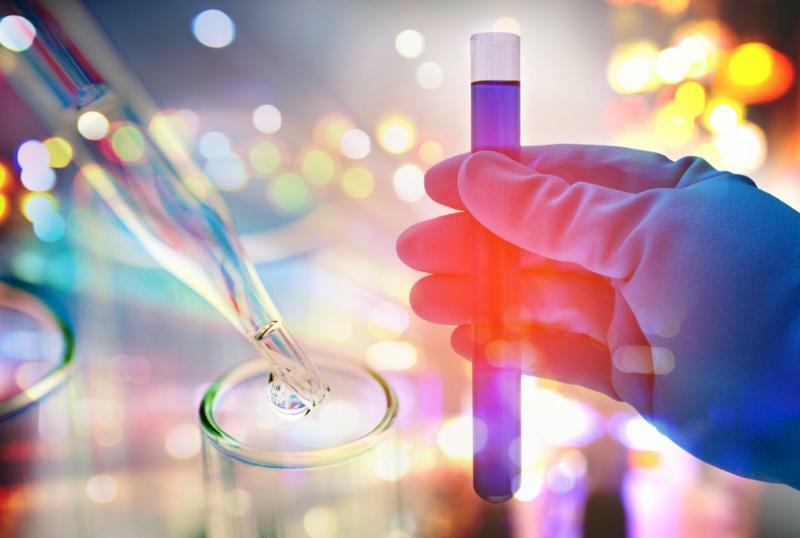 A phase three clinical trial has shown that a drug called tafamidis significantly reduces deaths and hospitalizations in patients with transthyretin amyloid cardiomyopathy (ATTR-CM), a progressive form of heart failure that may be more common than doctors realize. The findings were published in the New England Journal of Medicine by the trial’s co-chair Mathew S. Maurer, MD, a heart failure specialist at Columbia University Vagelos College of Physicians and Surgeons and NewYork-Presbyterian, and colleagues. Take a closer look. By genetically manipulating and removing the most common mutant form of the p53 gene that promotes colorectal cancer in humans, an international team of scientists demonstrated that this therapy reduces tumor growth and tissue invasion. 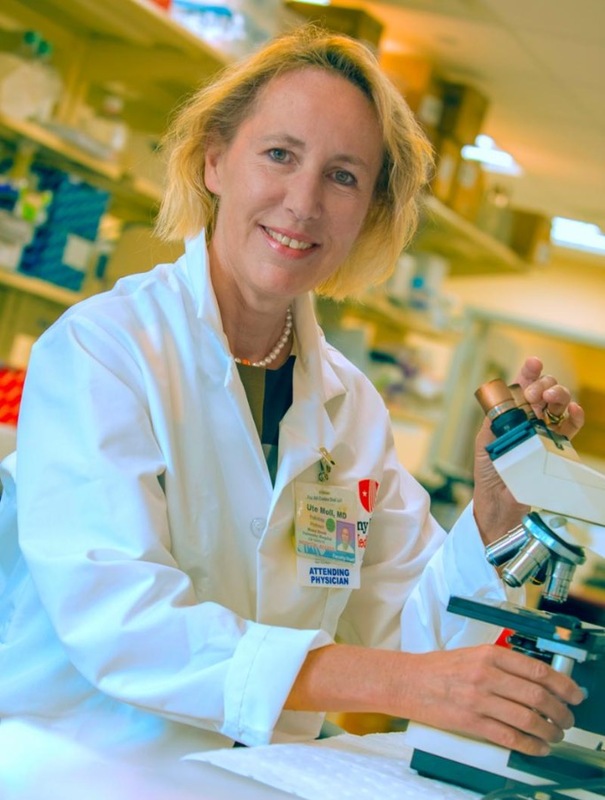 Led by Ute Moll, MD, Professor and cancer biologist in the Department of Pathology at Stony Brook University School of Medicine, the findings are published in Cancer Cell. Take a closer look. Mount Sinai researchers have discovered that a particular type of cell present in bladder cancer may be the reason why so many patients do not respond to the groundbreaking class of drugs known as PD-1 and PD-L1 immune checkpoint inhibitors, which enable the immune system to attack tumors. Take a closer look. 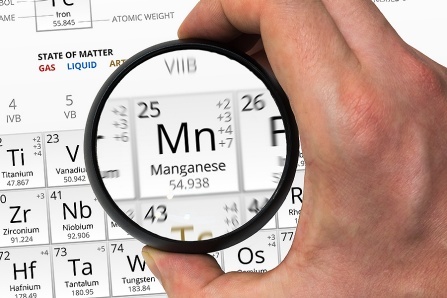 New information from the University at Buffalo on how manganese, an essential nutrient, gets into the brain, is helping shed light on a neurological disorder usually associated with industrial overexposure to the metal. In June, Brittany Steimle, a doctoral candidate in biochemistry at UB, received the award for outstanding poster for her presentation on how proteins transport manganese in the brain at the international “Trace Elements in Biology and Medicine” conference. Take a closer look. 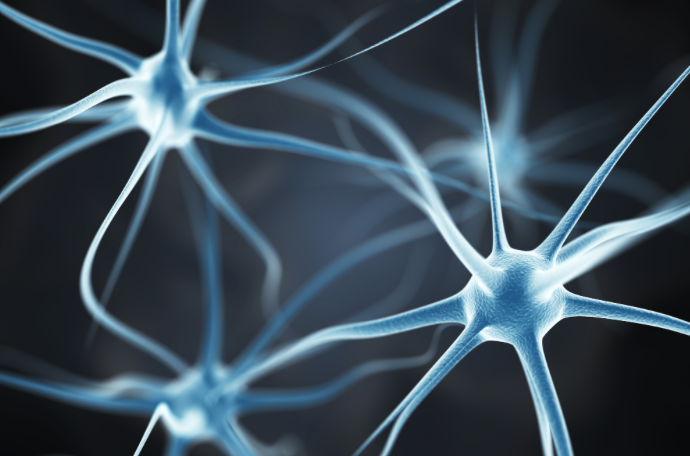 Sensory stimulation during a critical period soon after birth is essential for establishing networks in the brain that “map” sensations and enable the development of normal behaviors, according to a new study by Weill Cornell Medicine investigators. 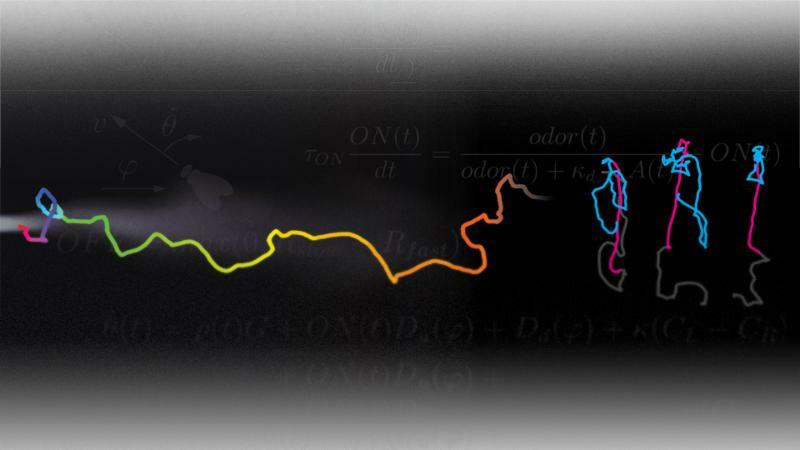 The paper, published in print July 11 and online June 19 in Neuron, is the first to observe the early functional development of specialized nerve cells, called interneurons, in mice during the first two weeks after birth. Take a closer look. 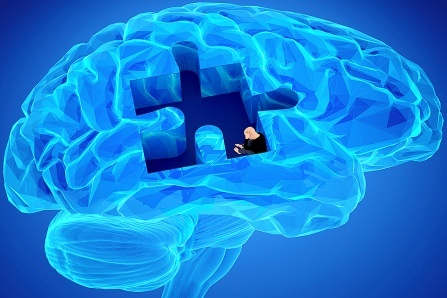 A class of proteins that has generated significant interest for its potential to treat diseases, has for the first time, been shown to be effective in reducing relapse, or drug-seeking behaviors, in a preclinical study. Published online in July in Biological Psychiatry, the University at Buffalo research reveals important new information about the molecular changes that occur in the brain when an individual takes cocaine, and how these molecules can be targeted to reduce drug-seeking behaviors during withdrawal. Take a closer look. Young children are far more vulnerable to climate-related disasters and the onus is on adults to provide the protection and care that children need, according to research by Columbia University’s Mailman School of Public Health and Columbia University Irving Medical Center. Take a closer look. 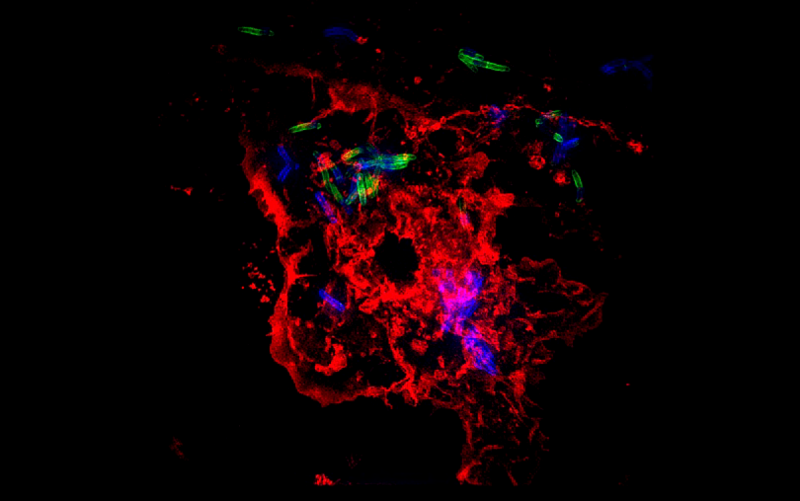 By sabotaging one of the tuberculosis bacterium’s defenses against antibiotics, Weill Cornell Medicine investigators may have found a way to accelerate treatment for the disease and possibly overcome growing resistance to existing therapies. In a study published April 25 in Science Translational Medicine, Dr. Dirk Schnappinger and colleagues found a way to subvert the waxy coating surrounding Mycobacterium tuberculosis(Mtb), the bacterium that causes TB, making it easier for antibiotics to get inside and kill them. Take a closer look. A new study that looked at nicotine exposure of adolescent e-cigarette users, specifically those who use the ‘pod’ vaping devices (ie, Juul), found that levels of urinary cotinine, a byproduct of nicotine metabolism, were even higher than what has been reported among adolescent cigarette smokers. Take a closer look. Most animals have a keen sense of smell, which assists them in everyday tasks. 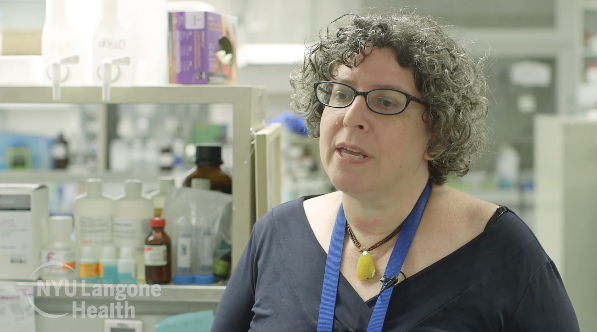 Now, a new study led by researchers at NYU School of Medicine sheds light on exactly how animals follow smells. Published online in the journal eLife on August 21, the study measured the behavior of fruit flies as they navigated through wind tunnels in response to odor plumes from apple cider vinegar blowing past. Take a closer look. 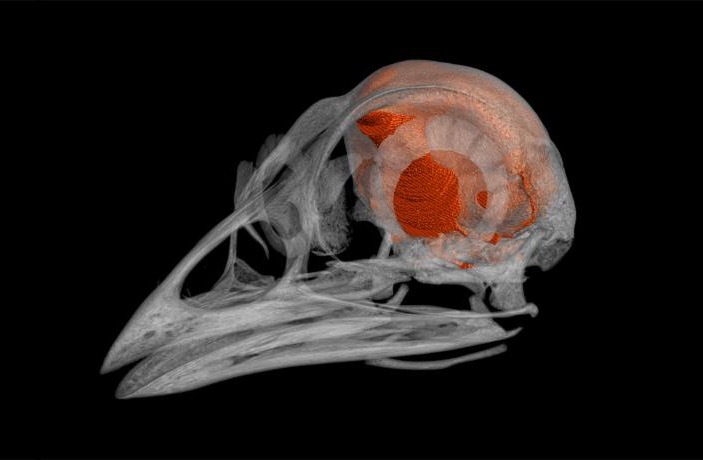 NYIT researchers have been awarded a grant for $426,621 from the National Science Foundation (NSF) for a micro-computed tomography machine-a high-resolution device used for microscopic imaging. Take a closer look. 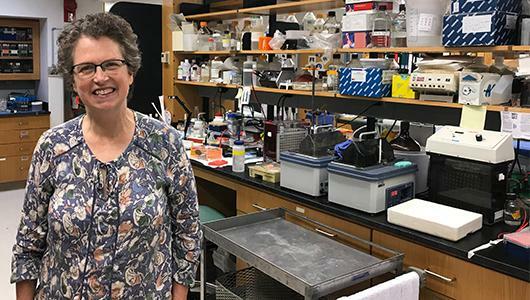 Upstate Medical University biochemist Patricia M. Kane, Ph.D. has been awarded a four-year $1.1 million National Institutes of Health grant to continue her lab’s research into how cells regulate pH. The grant supports Kane’s project entitled “Regulation of V-ATPases by Phosphoinositides.” Take a closer look. 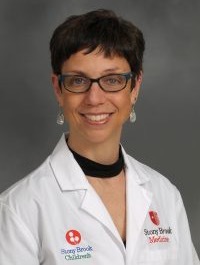 Three distinguished Weill Cornell Medicine physician-scientists, Dr. Daniel Fitzgerald, Dr. Francis Lee and Dr. Virginia Pascual, have been inducted into the Association of American Physicians (AAP). Considered one of the top honors in the fields of health and medicine, election to the AAP recognizes physician-scientists who have demonstrated excellence in the pursuit of medical knowledge and in the advancement of basic and clinical science discoveries and their application to clinical medicine. Take a closer look. Three visionary scientists whose work has led to a revolutionary new way to treat cancer and other diseases have been announced as the recipients of the 2018 Albany Medical Center Prize in Medicine and Biomedical Research. Their insights into the immune system and their work on what is known as immunotherapy have led to innovative new drugs for cancer, HIV and other diseases, with many already saving and extending the lives of tens of thousands of patients. Take a closer look. Nationally recognized expert in the field of telemedicine, tenured professor of surgery at New York Medical College (NYMC) and director of the Department of Surgery at Westchester Medical Center Health Network — Rifat Latifi, M.D., FACS, FICS, has been named chair of the Department of Surgery at NYMC. 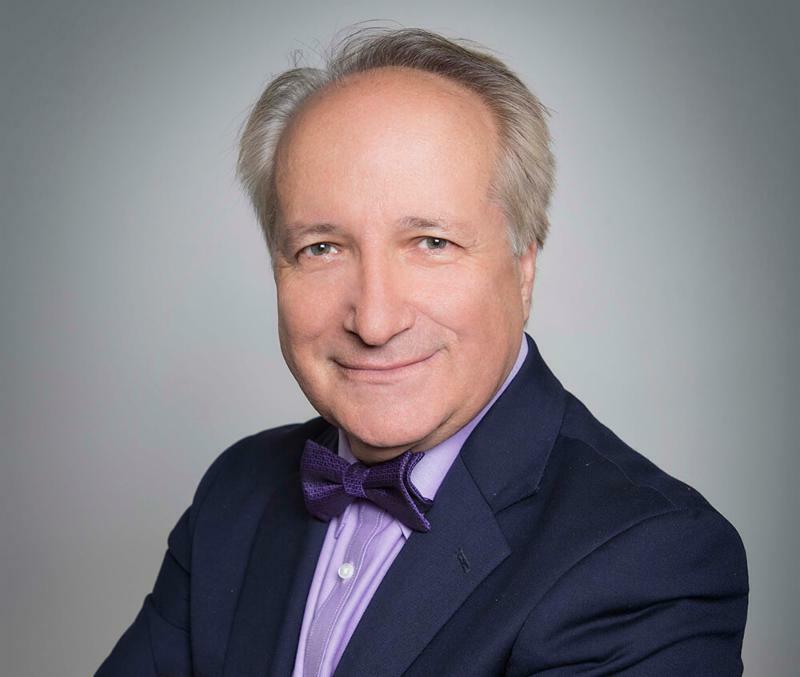 He is both uniquely qualified in the realm of telemedicine having established the first teletrauma and telepresence program in Arizona, and deeply dedicated bringing telemedicine to the forefront of global surgery. Take a closer look.